I shall not pray for France. Simply and only because France does not need my prayers. That country is the motherland of enlightenment, the origin of the ideals and the ideas that constitute the foundations of modern Europe, the driving force for the creation of the most open, tolerant and liberal society ever experienced by the mankind. France's DNA is about being rational, not about praying. France is a super-strong country, one of the primary pillars of the most significant Union of the World; French power is cultural, intellectual, economic, political and military. France can take care not only of the French people but also significantly contribute to the prosperity of Europe and the whole World. 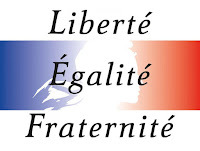 Above anything else, France has capable law enforcement mechanisms and a fair, transparent and solid judicial system which guarantees that those who break the law will be put into a fair trial. Interestingly, the French judicial system will never sentence capital punishments even to those you are guilty for the most terrible crimes, like those at Charlie Hebdo, Bataclan, and yesterday at Promenade des Anglais, Nice. 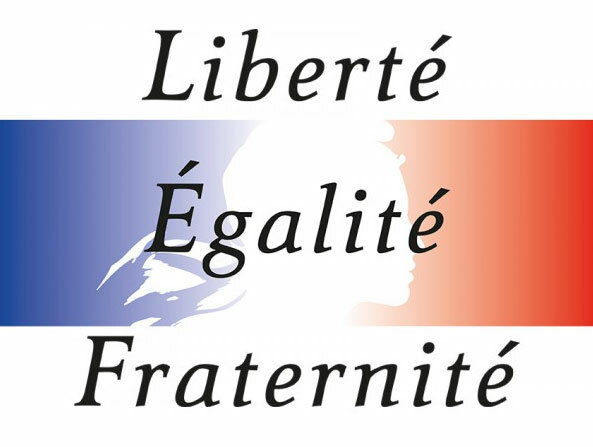 Simply because the values of liberté, égalité, fraternité are incredibly superior to hatred. France does not need my prayers, neither any-one else's prayers. If they did need them, it would not be about real France. That country paved the way for rationalism. For sound legislative systems, justice and democracy. The people of France have in their hands the best instruments in the World to deal with this extremely challenging and complicated situation. I shall then not pray for France, but I shall keep admiring France like I have always been, and even more. For ever. Those amazing people, don't need our prayers, but they do need and do deserve our admiration and our unconditional support.